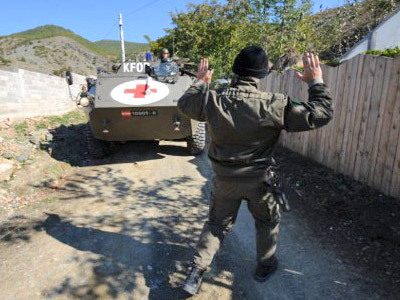 As months of tension between Serbs and ethnic Albanian Kosovans continue, roads in Northern Kosovo remain closed, for some. Serbs are fortifying their barricades and see themselves again as victims of history. 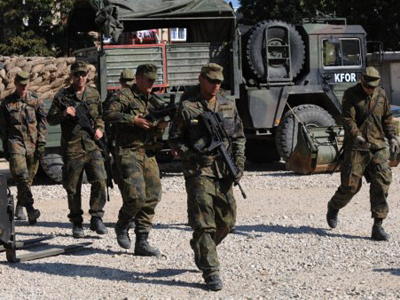 ­At least a thousand Serbs and NATO soldiers in riot gear remain in a face-off on the Kosovo border. 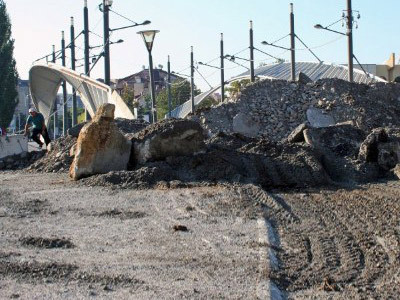 The Serbs have been ordered once again to remove the barricades and roadblocks they have erected at the Rudare crossing. 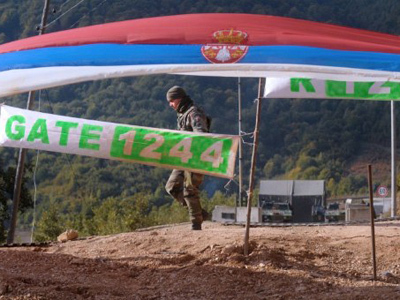 Local Serbs compare the NATO-led peacekeeping force in Kosovo, KFOR, with the fascist occupiers of the past. As one local woman says, local Serbs “have nothing, but a flag and faith in God,” against well-armed forces. 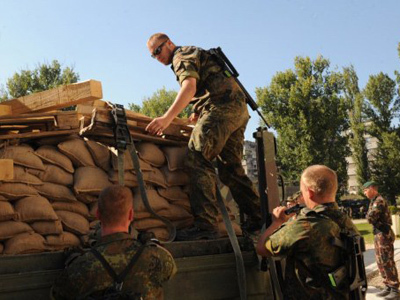 And some 200 meters away, NATO-KFOR soldiers keep watching. No surprise that the general’s “own” means are military ones. The status quo in Northern Kosovo remains. 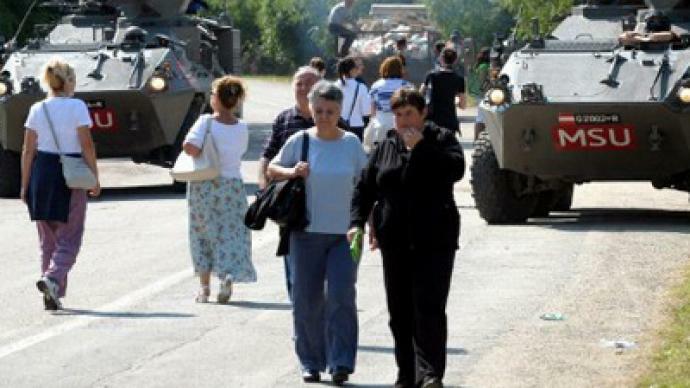 The standoff between KFOR soldiers and local Serb civilians is no closer to resolution, but people from both sides of the barricades are glad to avoid any further violence. But away from the media glare, hostility is commonplace. Dobrivoje Putnik, a 23-year old Serb, was with his father when he was shot dead just three weeks ago, while visiting an Albanian village in Kosovo’s South. Serbs are a minority there, living in tiny enclaves. Dobrivoje was shot too, when his father’s killers tried to eliminate the only witness. In a separate incident, just last week, another unarmed Serb, the father of a large family, was killed in a confrontation with a local. Miodrag, together with two his friends, went to see what used to be Serb land, now owned by ethnic Albanians since Serbs fled after NATO’s 1999 bombing of Yugoslavia. They were stopped by the new occupier. Eleven years after the end of major conflict, and despite the presence of international peacekeepers, violence seems to be still part of everyday life for some in this troubled breakaway province. And there is little sign that is likely to change.